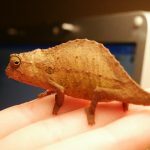 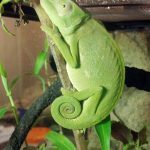 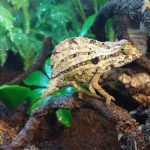 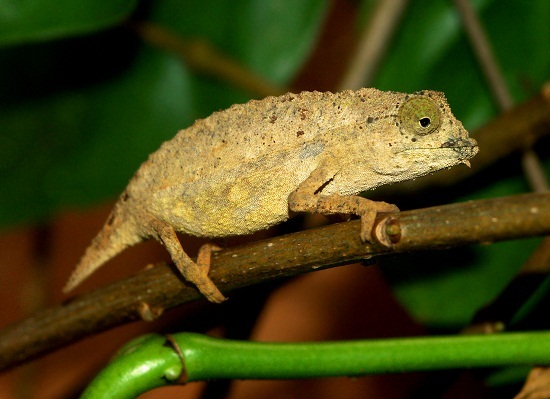 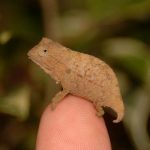 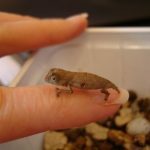 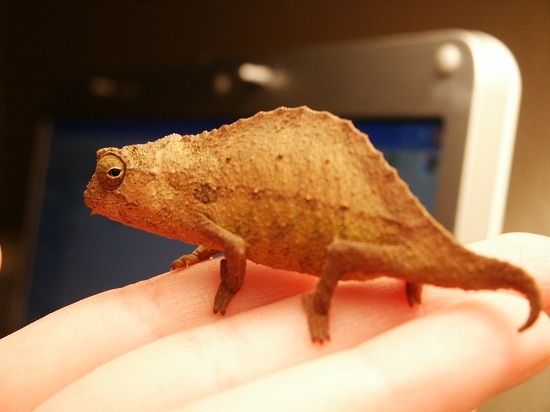 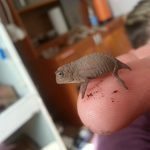 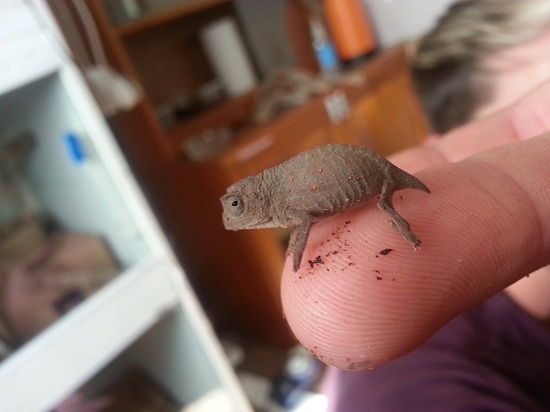 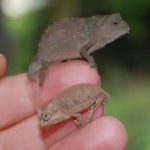 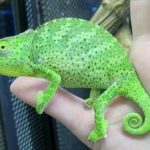 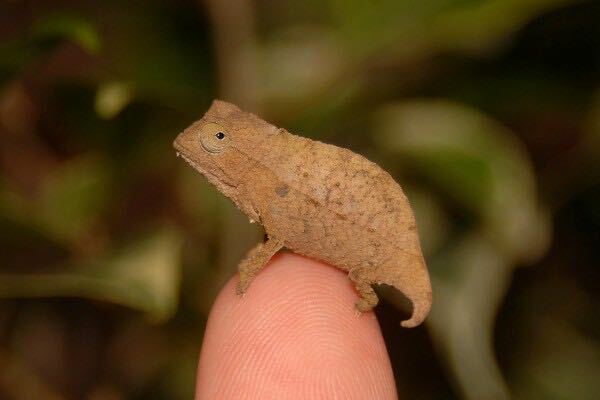 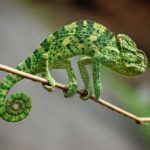 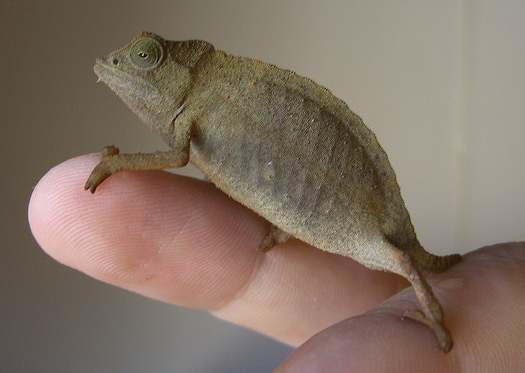 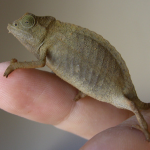 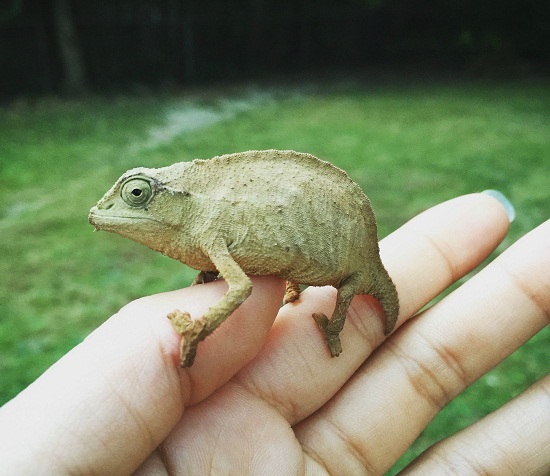 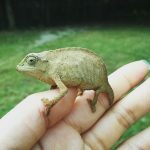 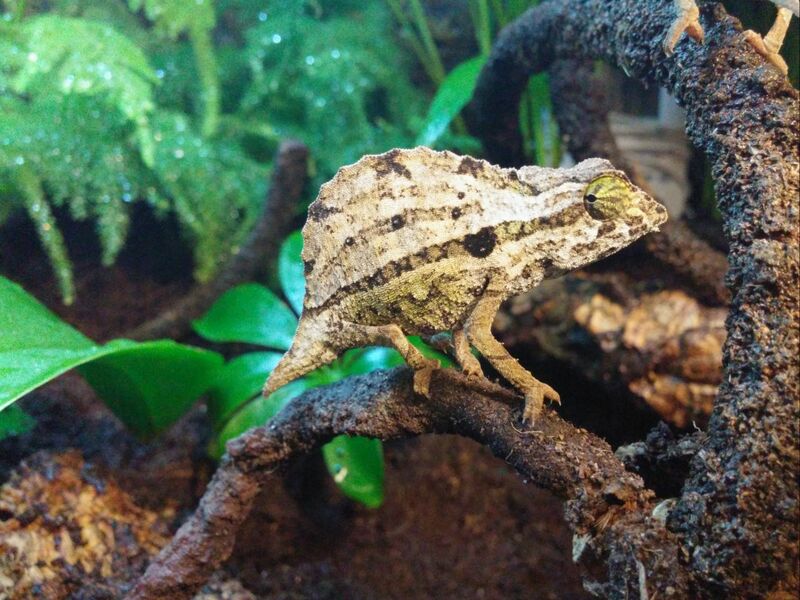 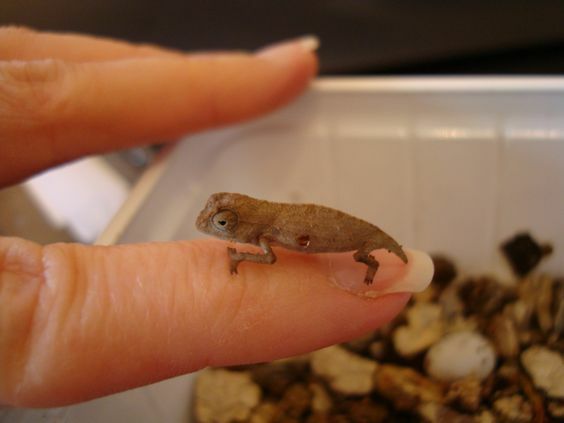 The Bearded Pygmy Chameleon is an African chameleon that gets its name from the presence of ‘beard’ (made of a few raised scales) under its mouth. 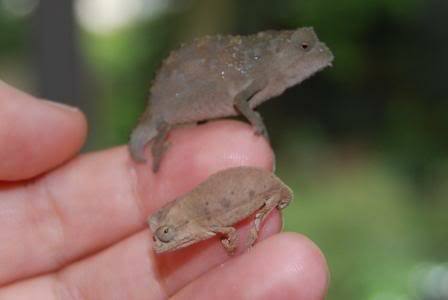 They are quite capable of changing their body color as and when required. 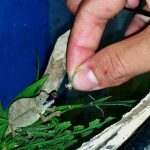 Diet Insectivorous diet including small crickets, locusts, mini mealworms, moths, spiders, house flies etc. 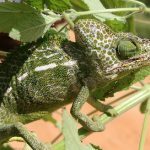 Published on January 30th 2017 by staff under Chameleons. 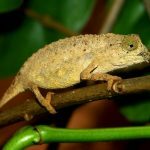 Article was last reviewed on 23rd July 2018.